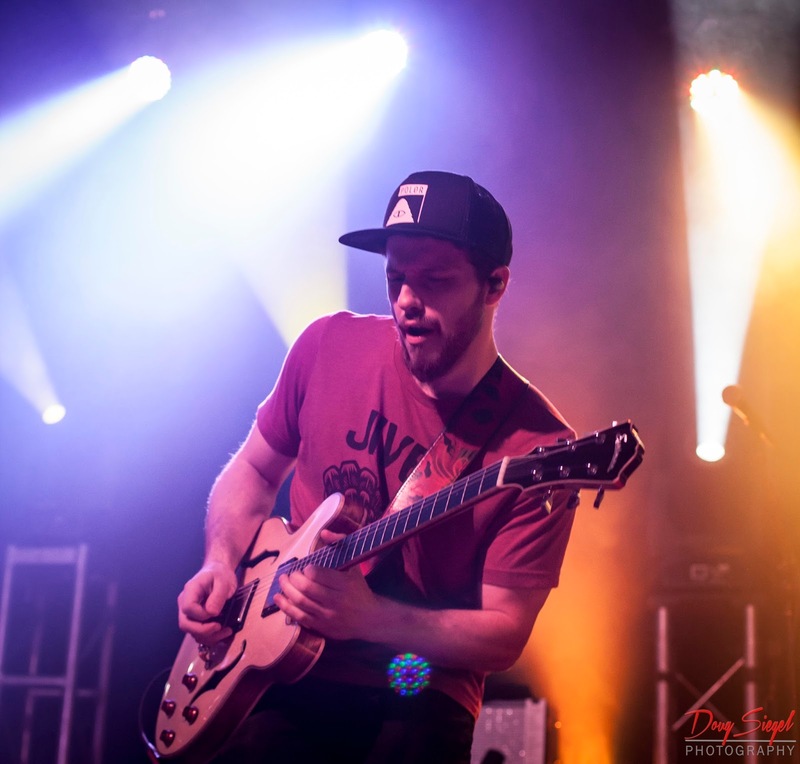 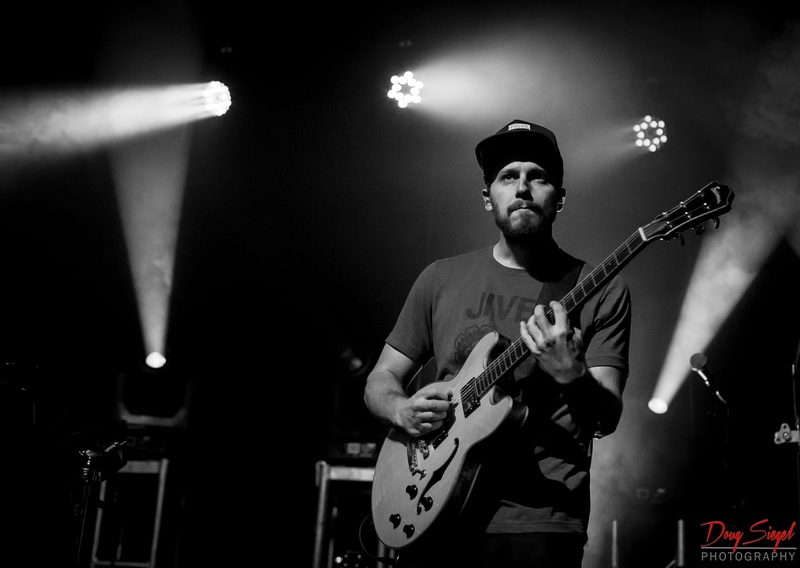 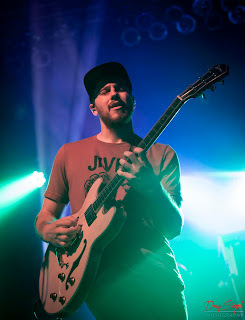 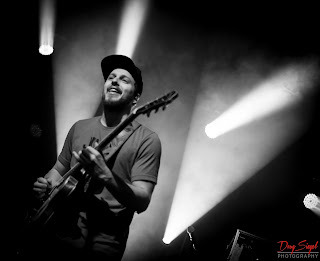 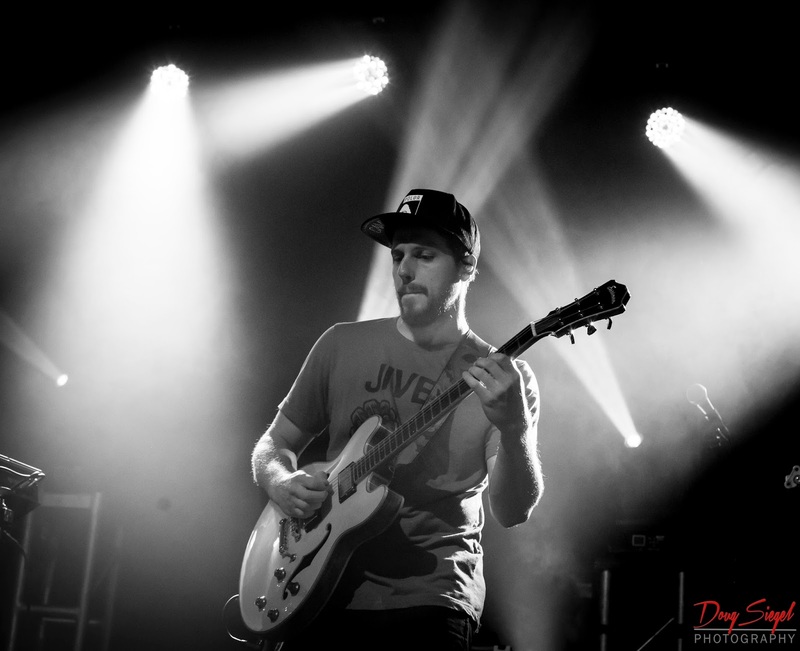 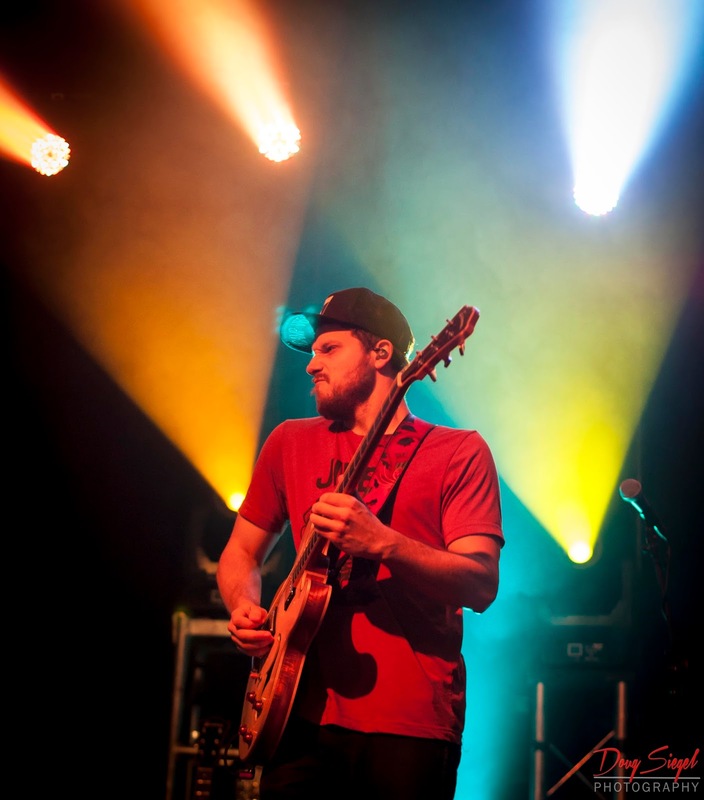 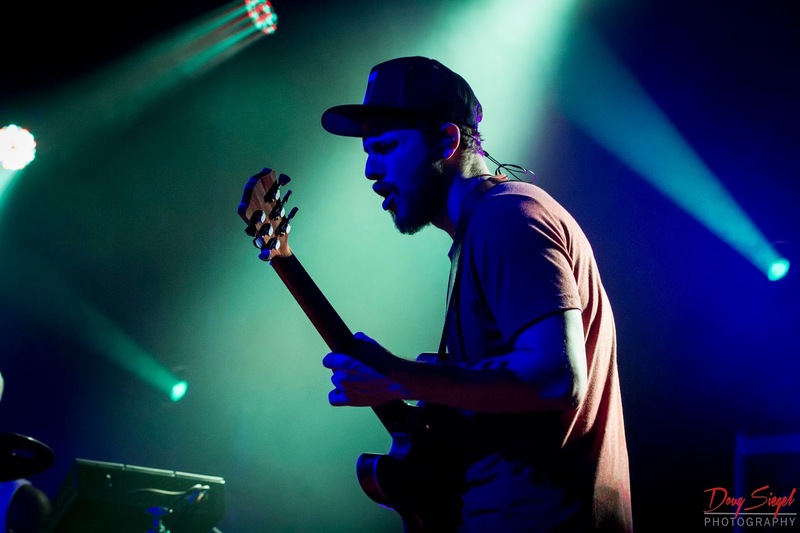 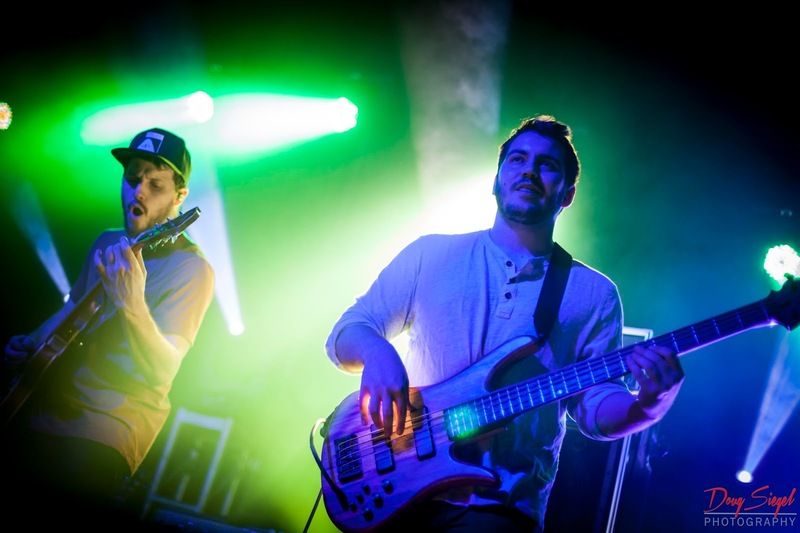 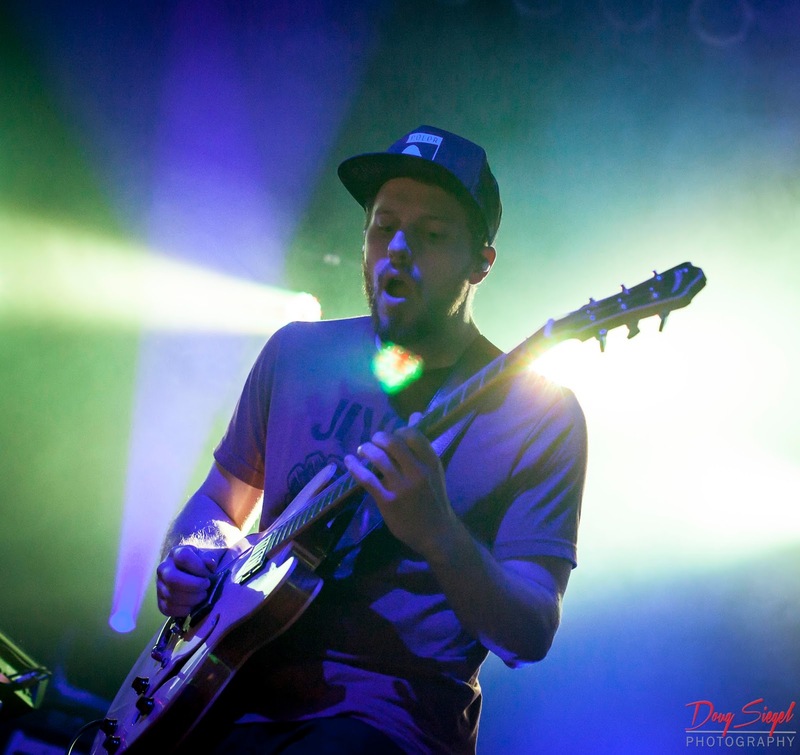 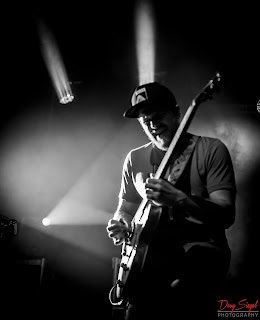 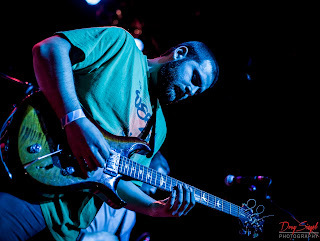 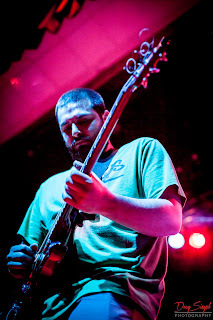 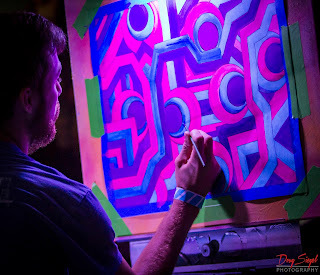 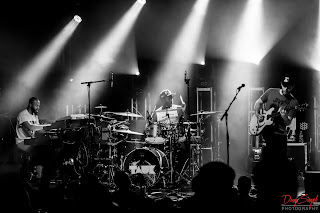 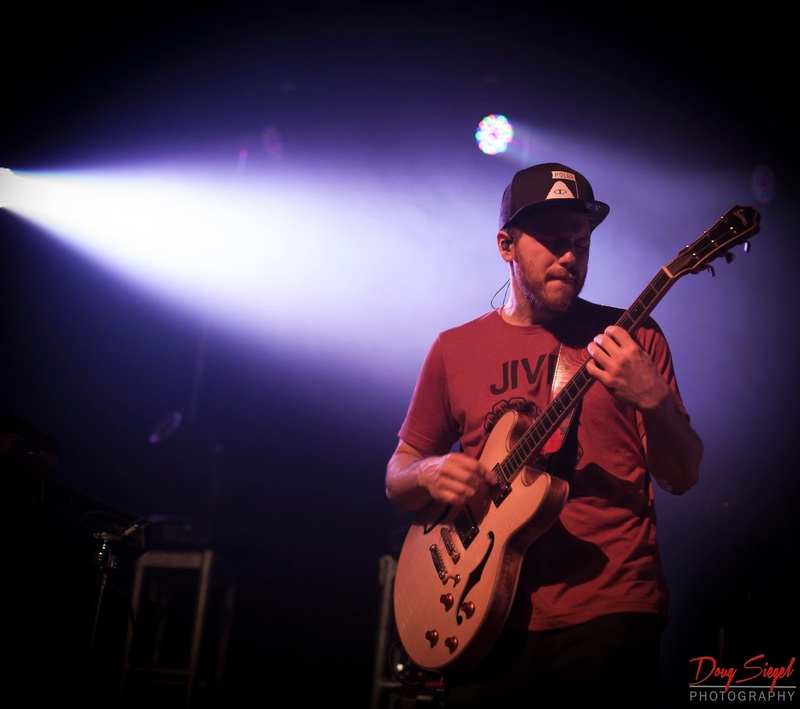 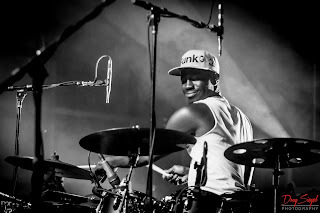 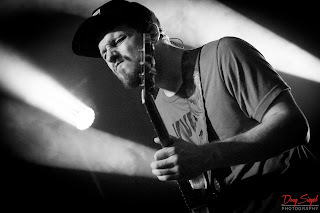 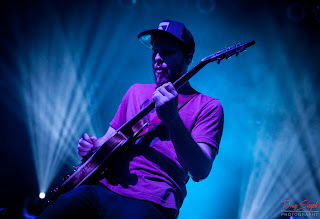 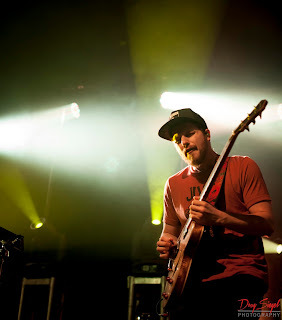 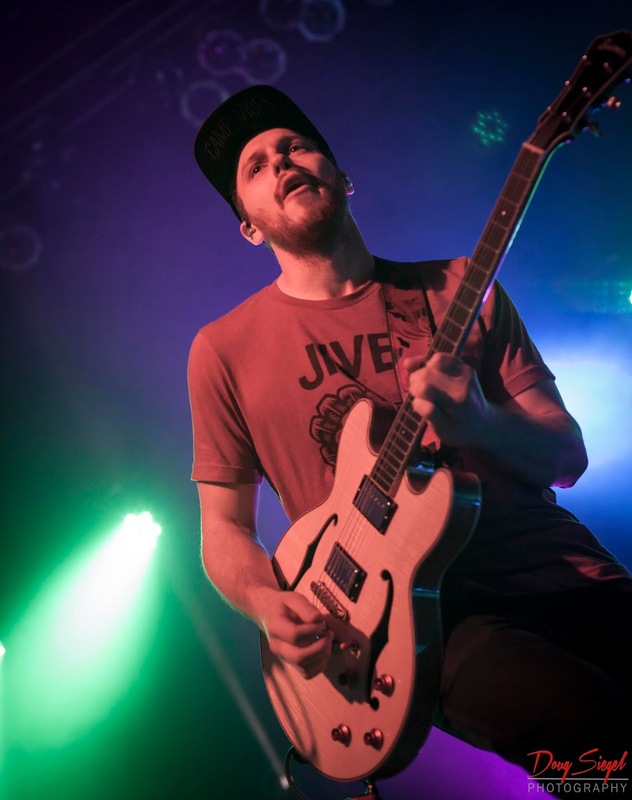 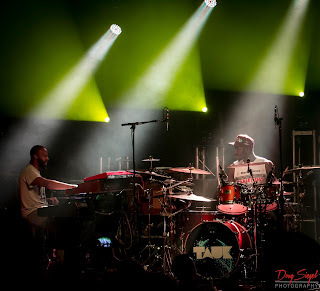 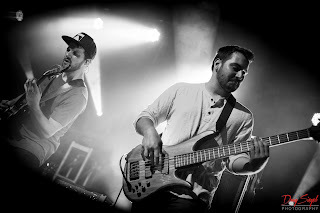 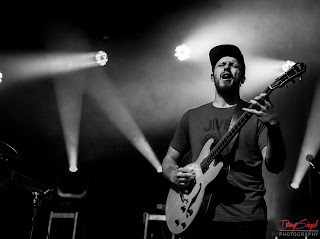 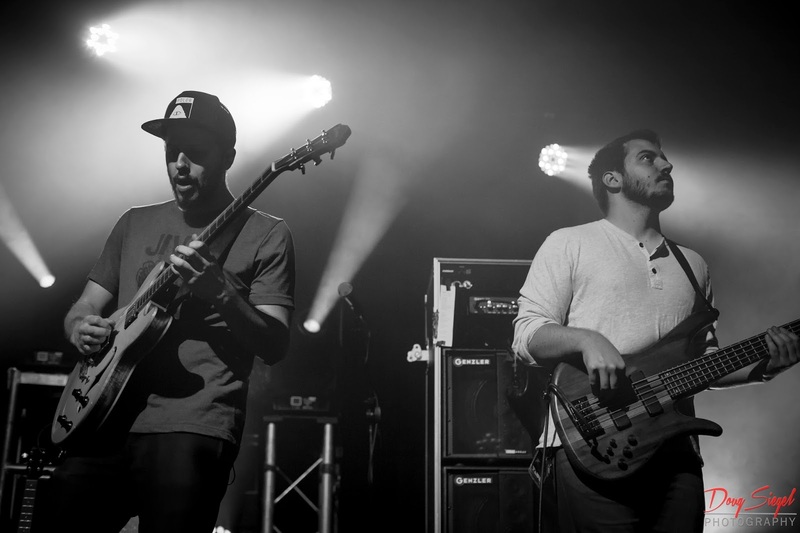 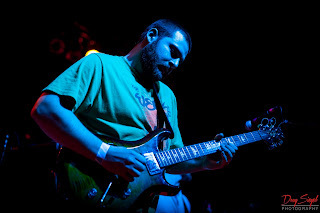 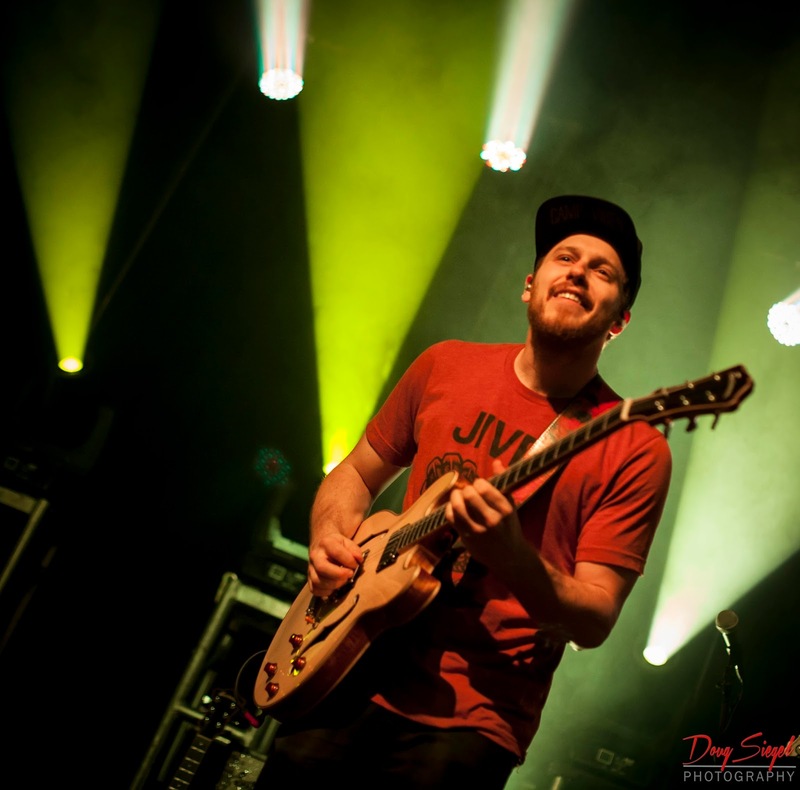 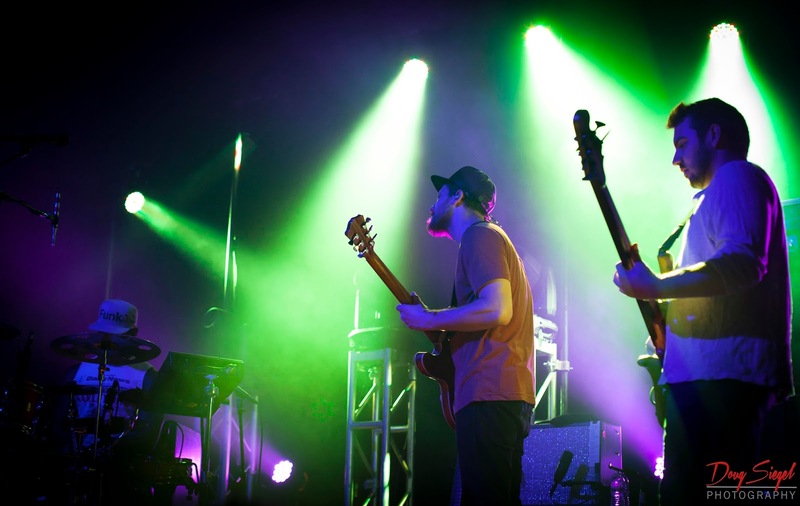 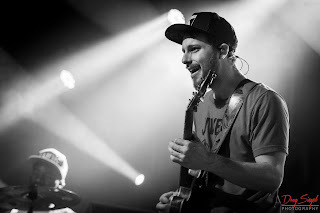 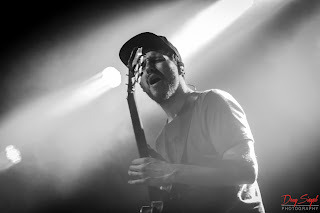 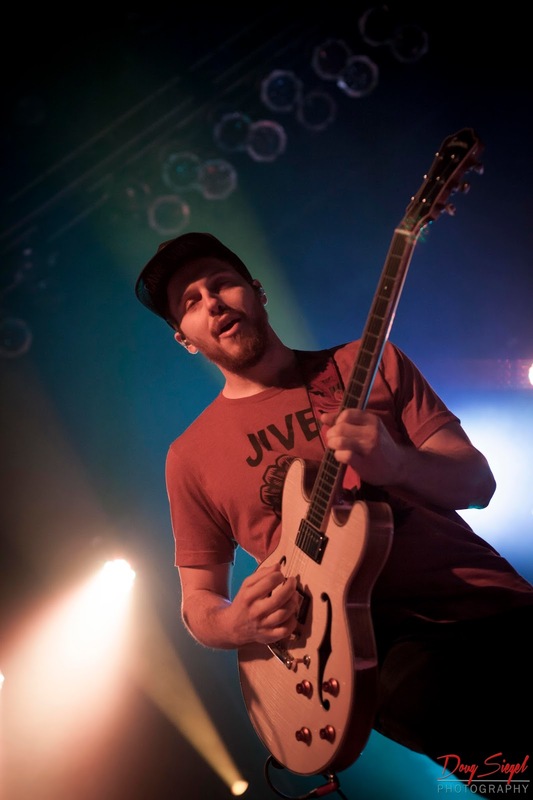 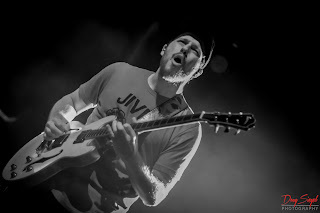 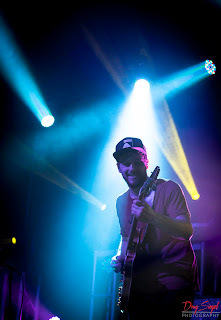 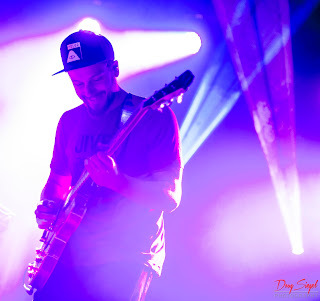 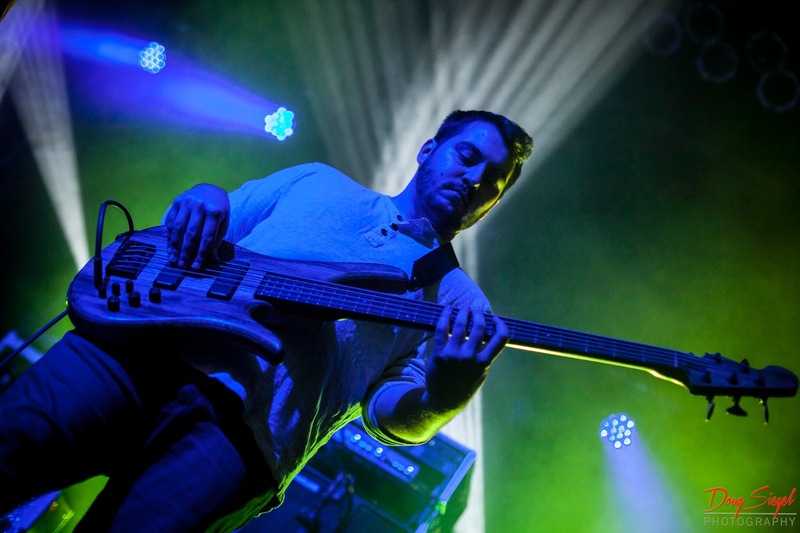 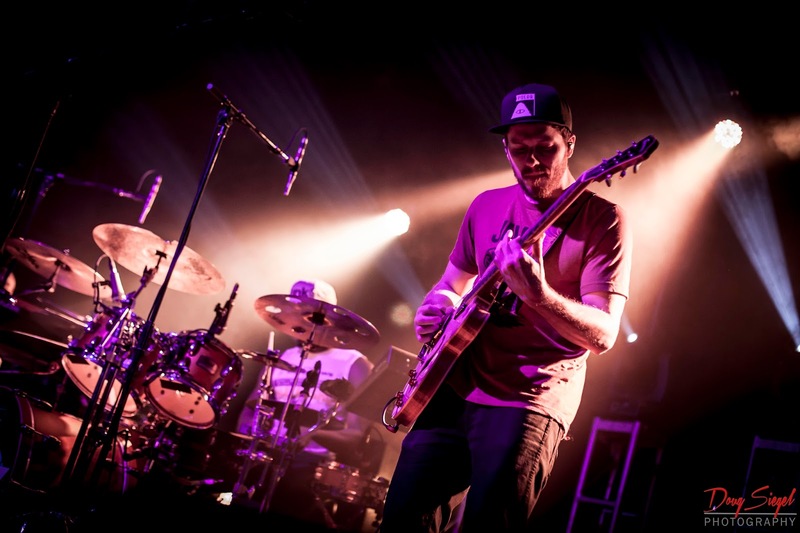 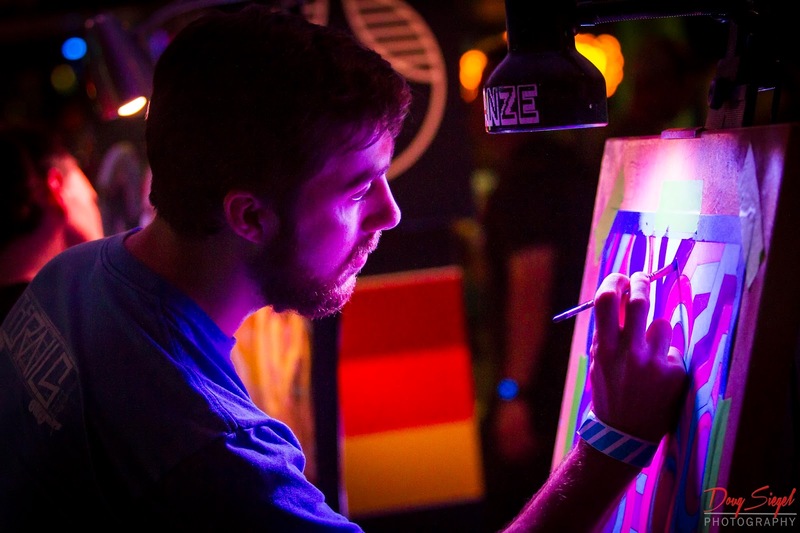 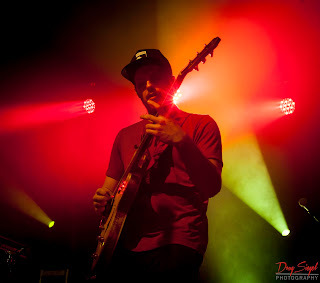 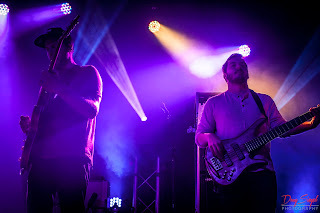 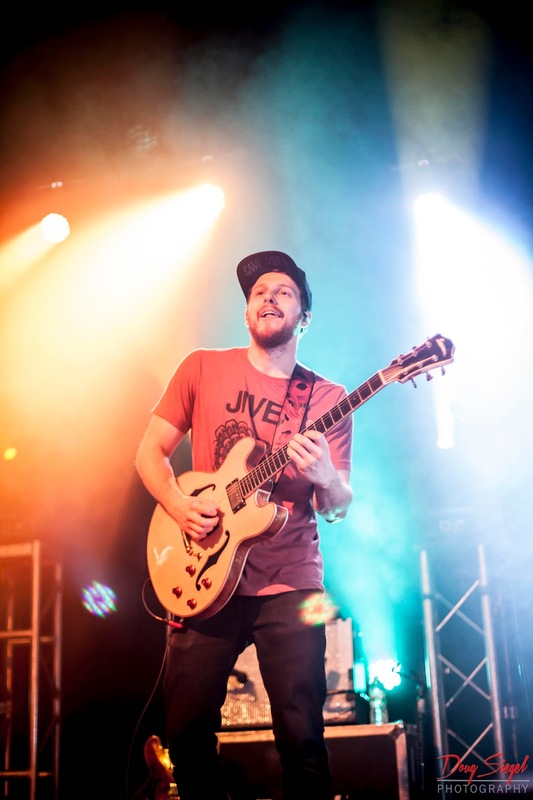 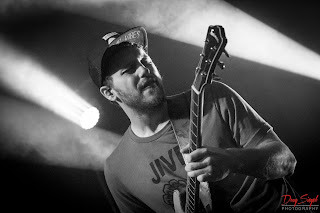 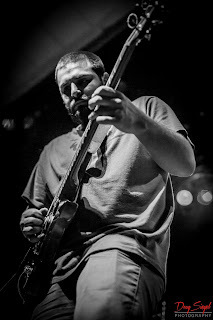 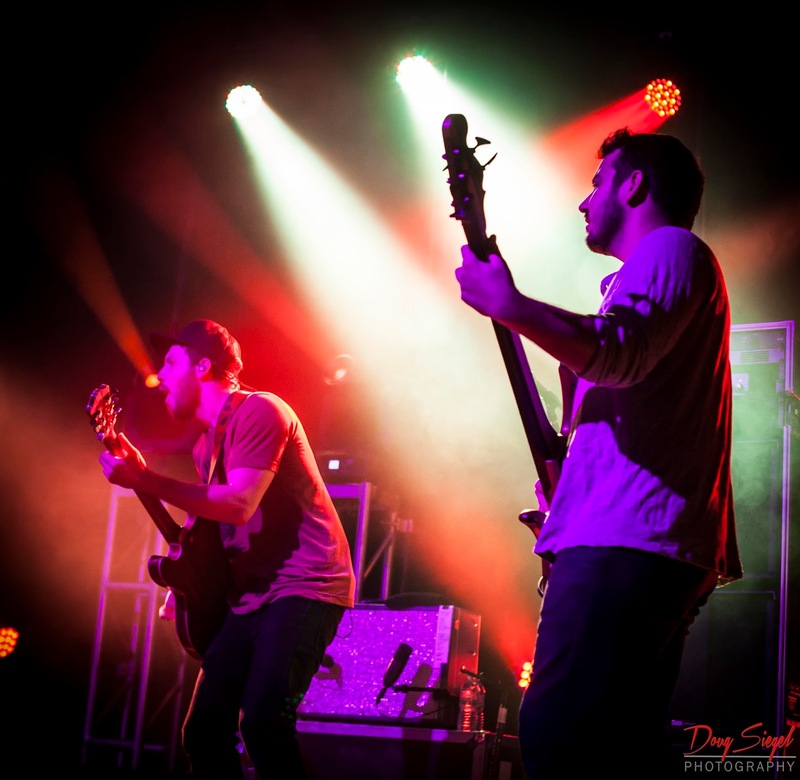 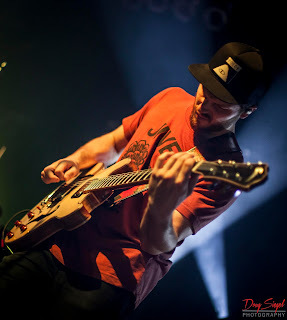 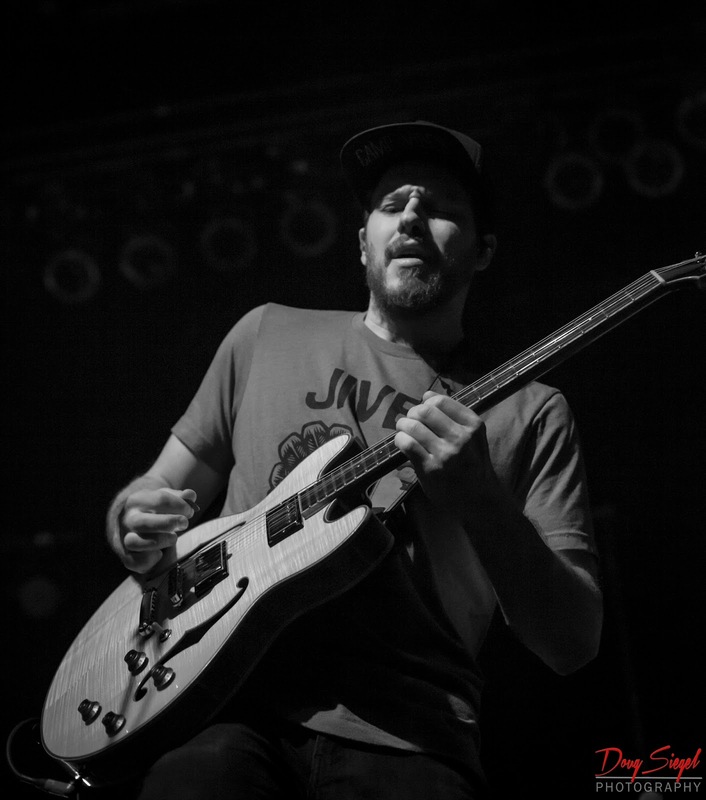 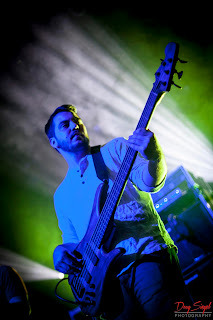 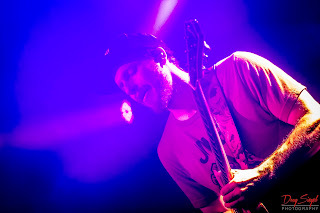 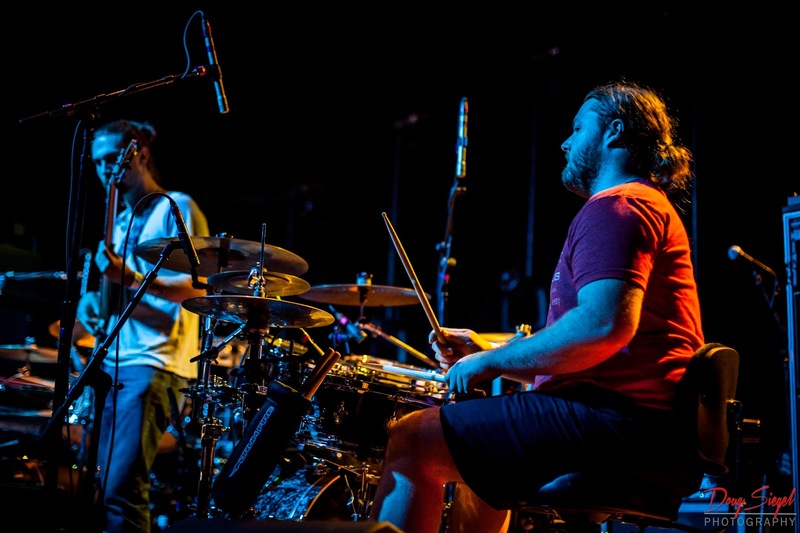 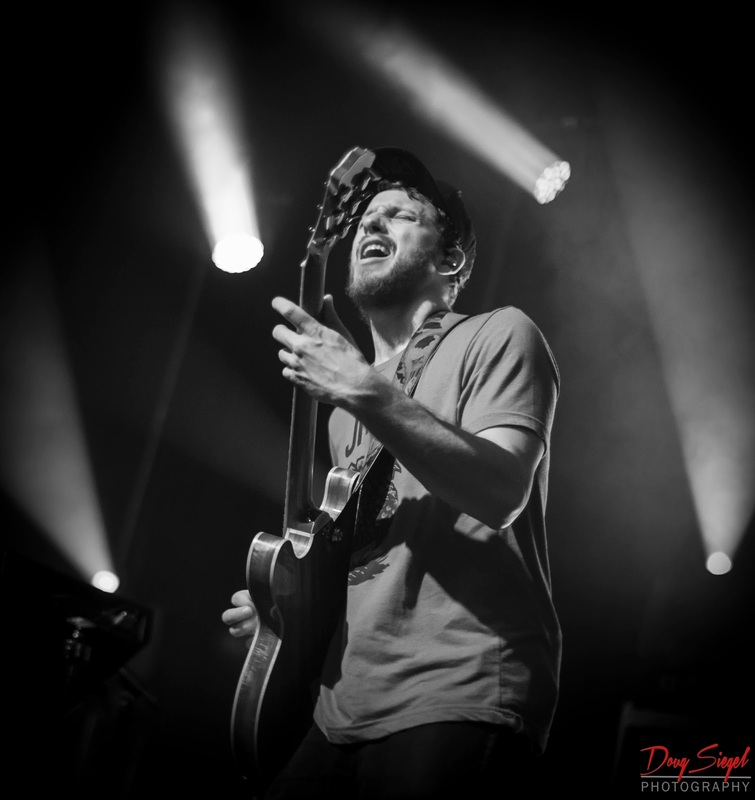 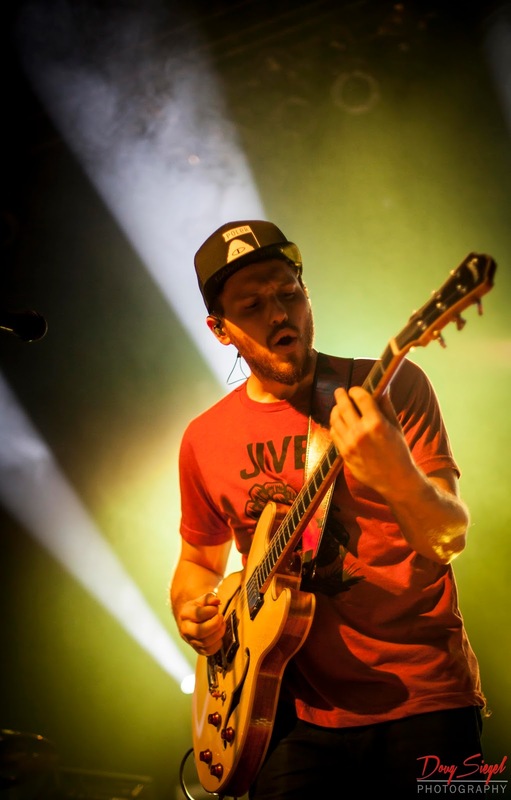 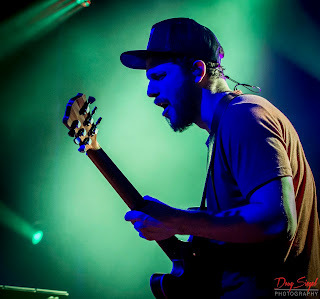 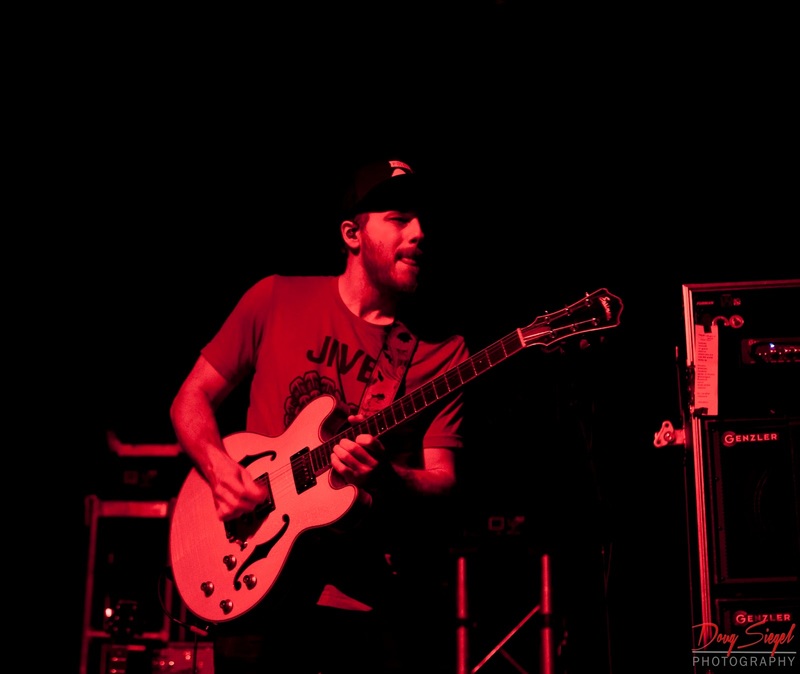 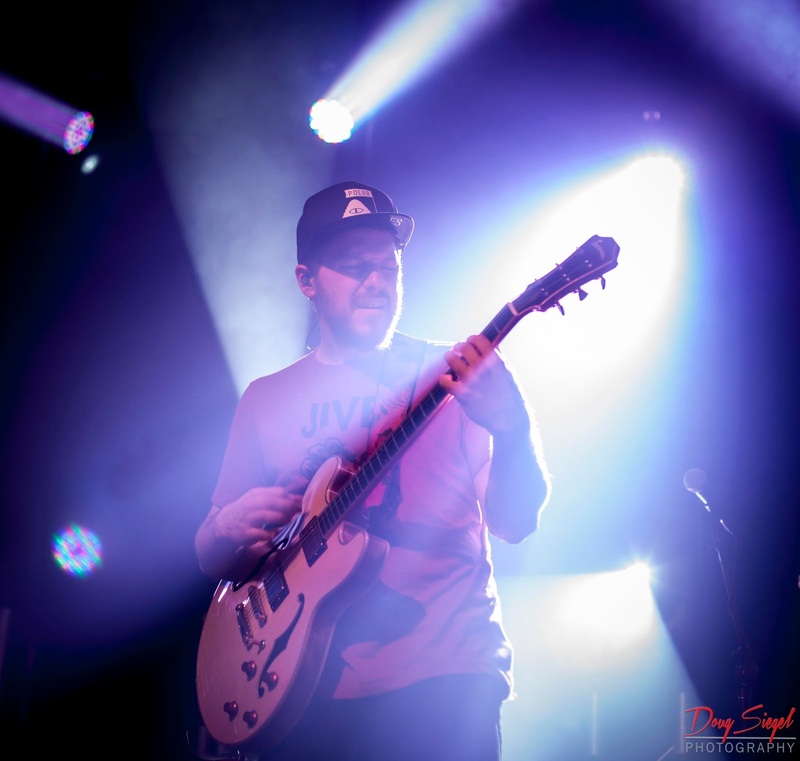 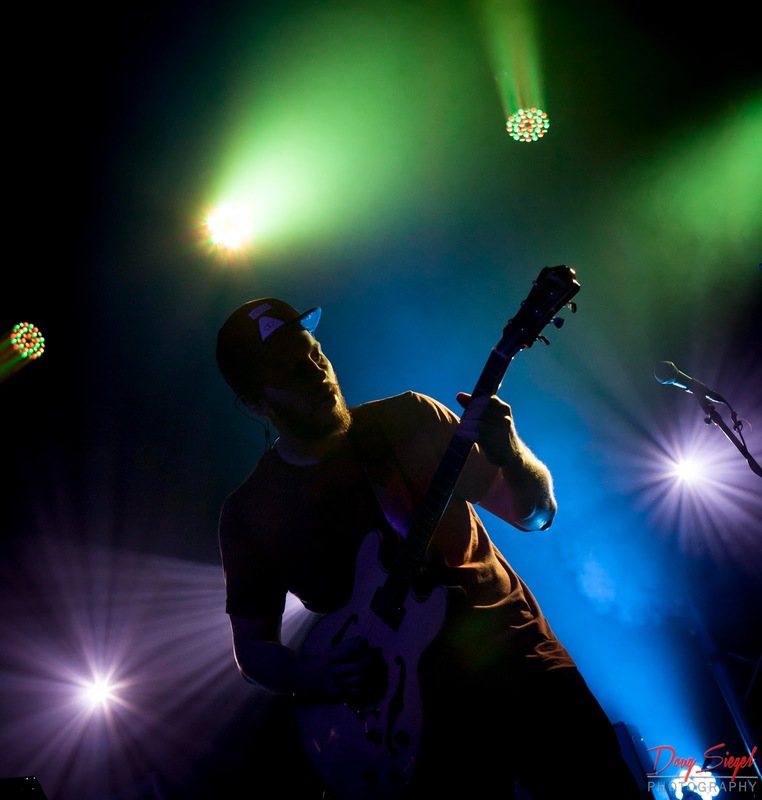 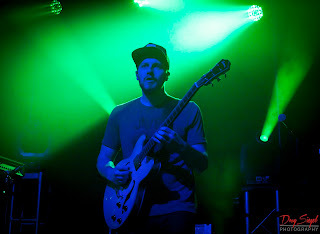 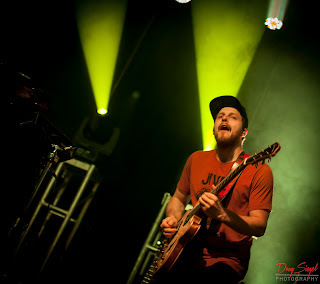 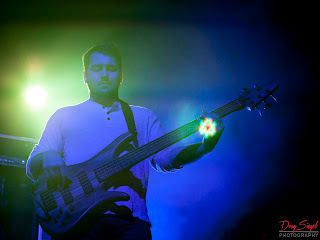 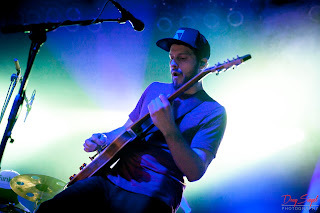 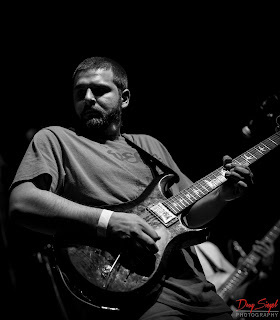 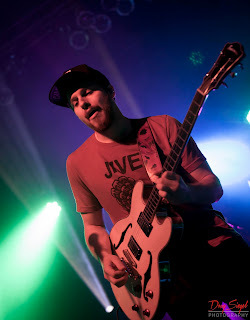 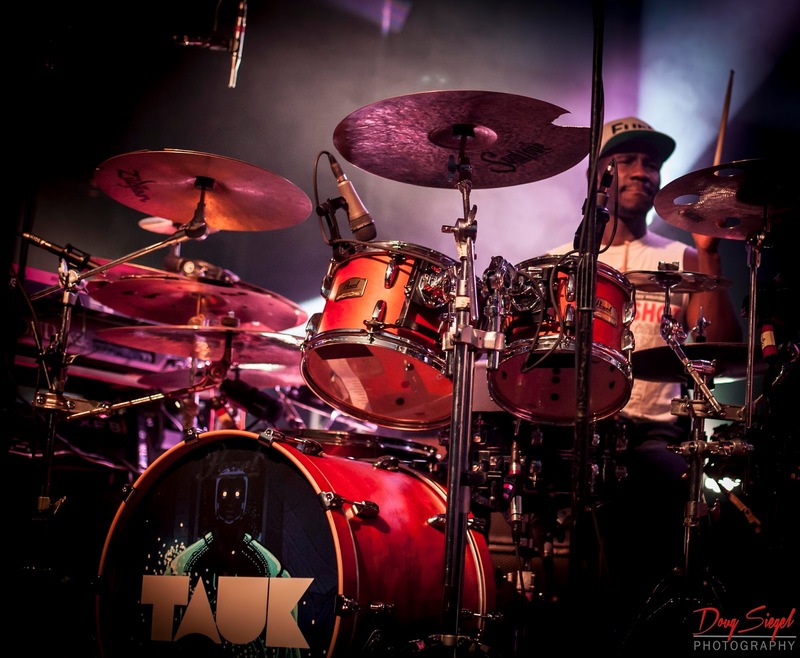 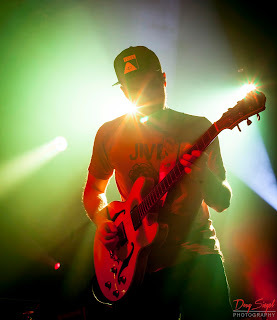 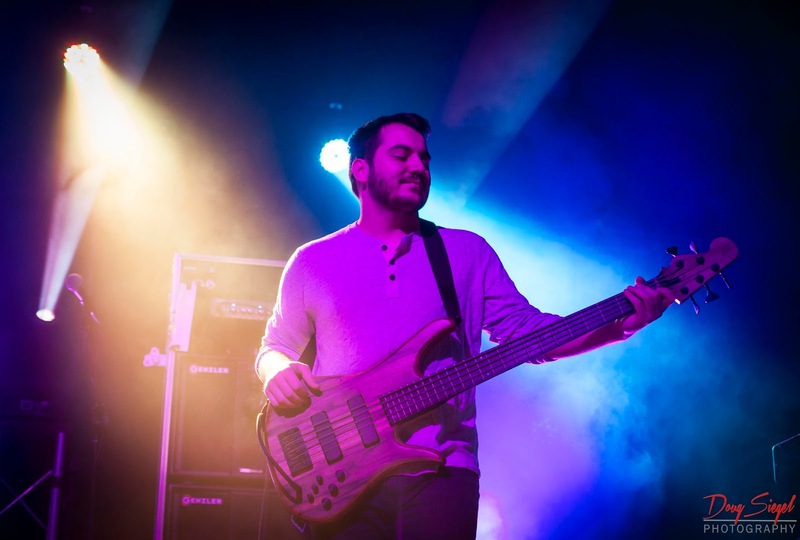 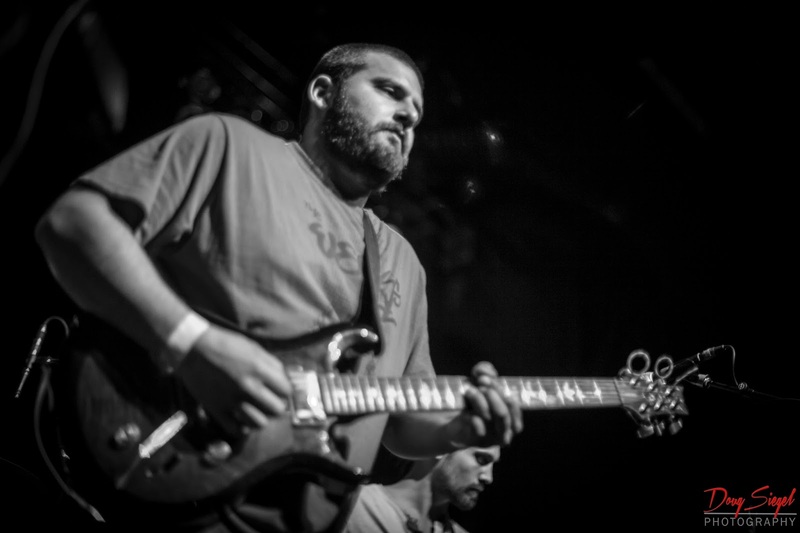 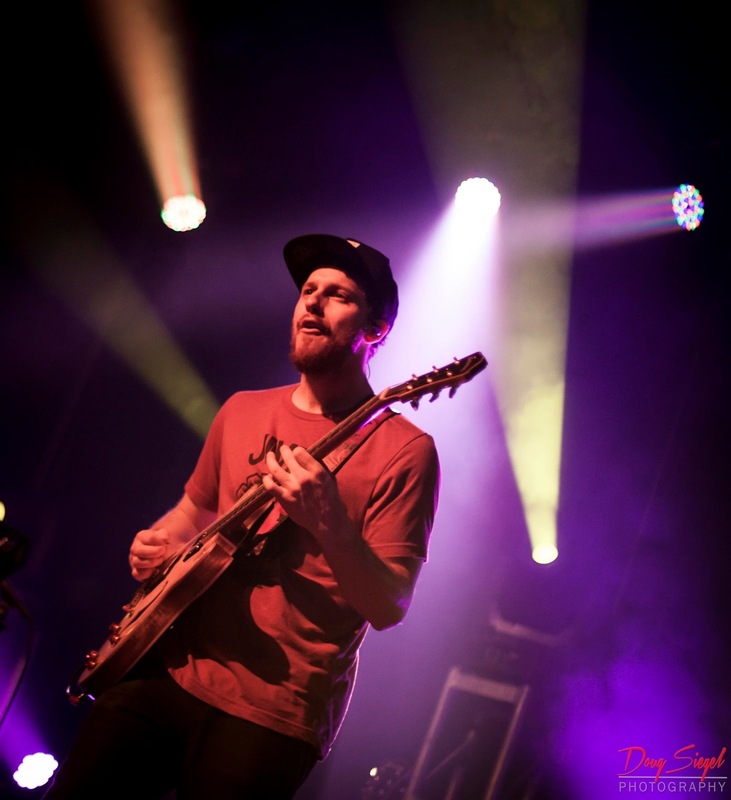 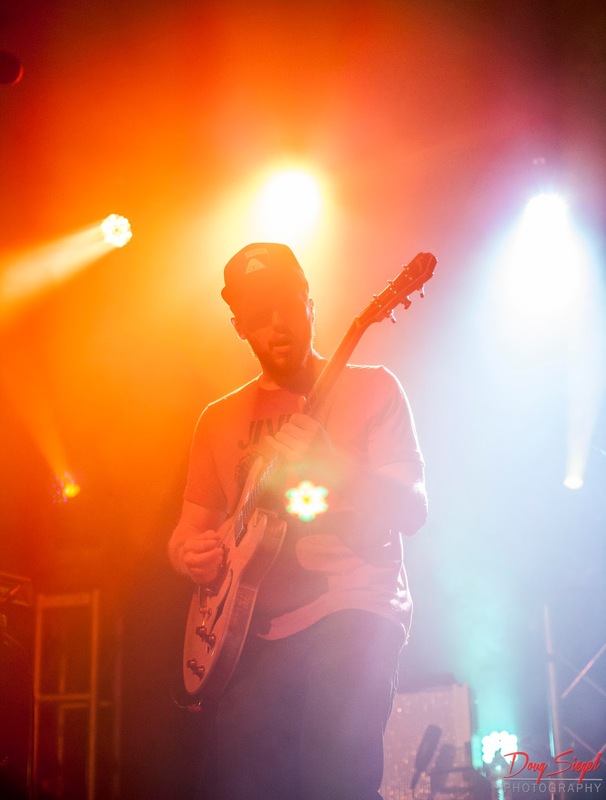 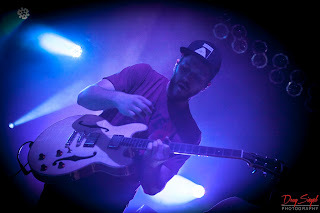 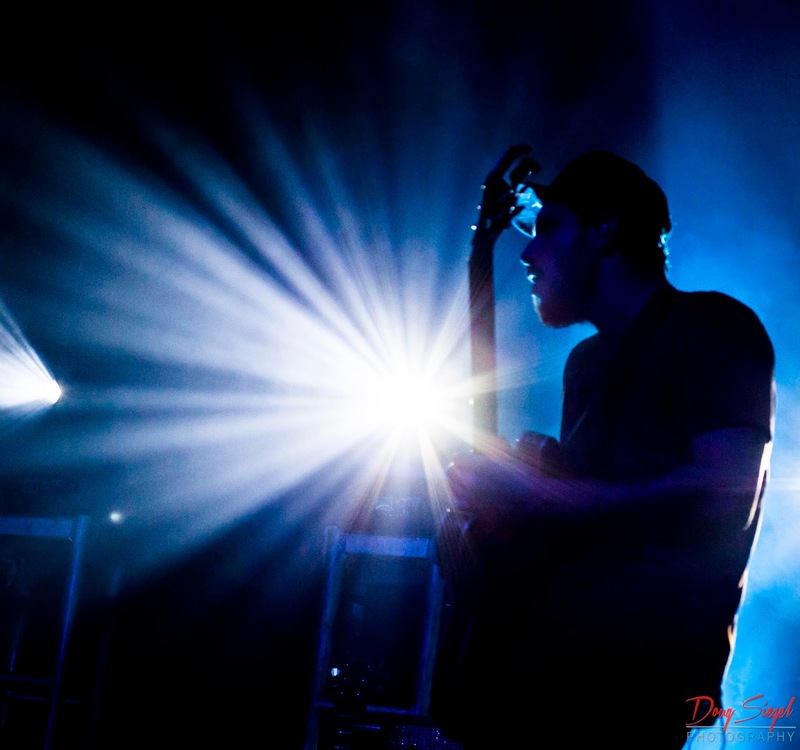 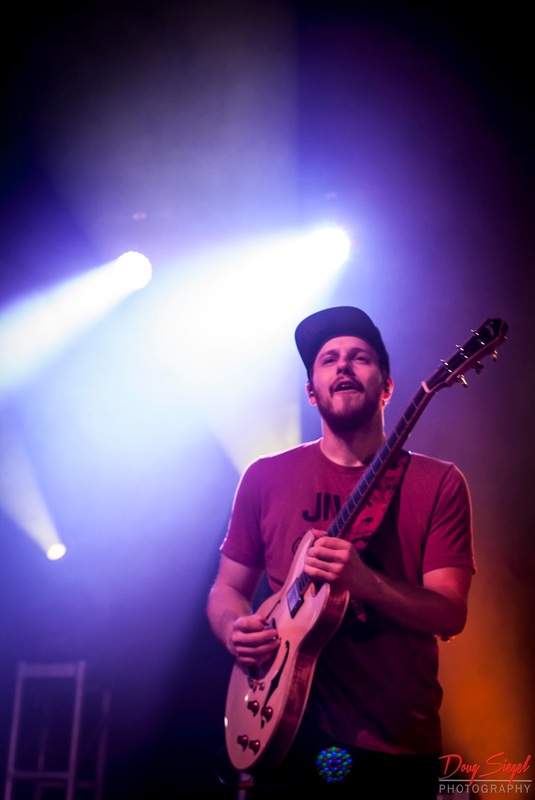 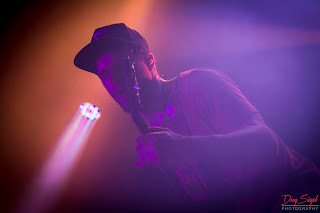 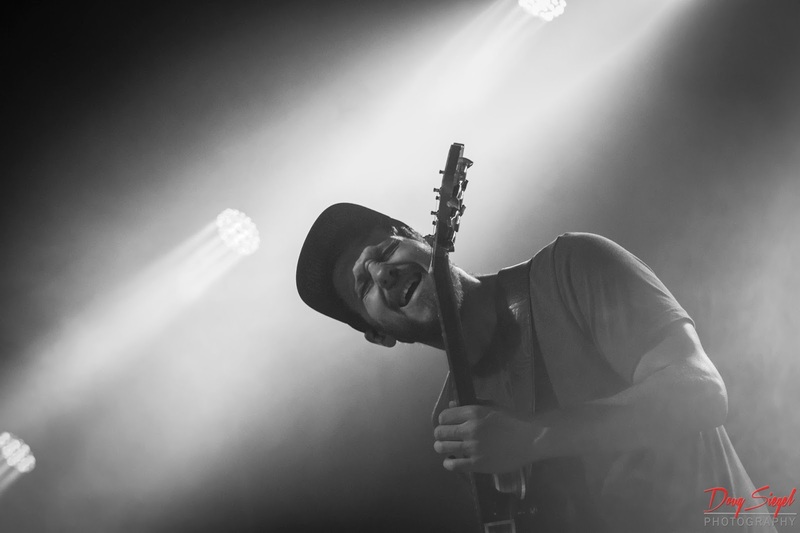 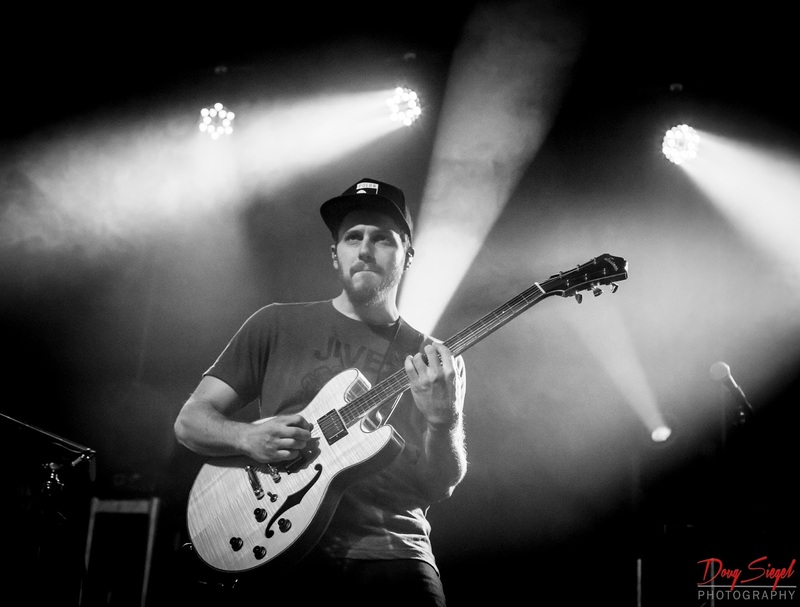 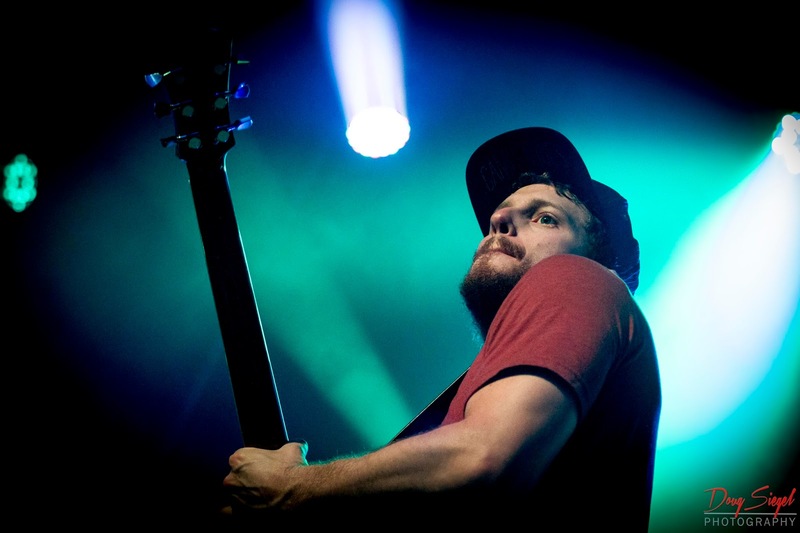 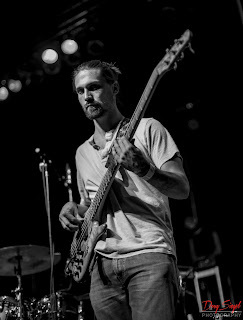 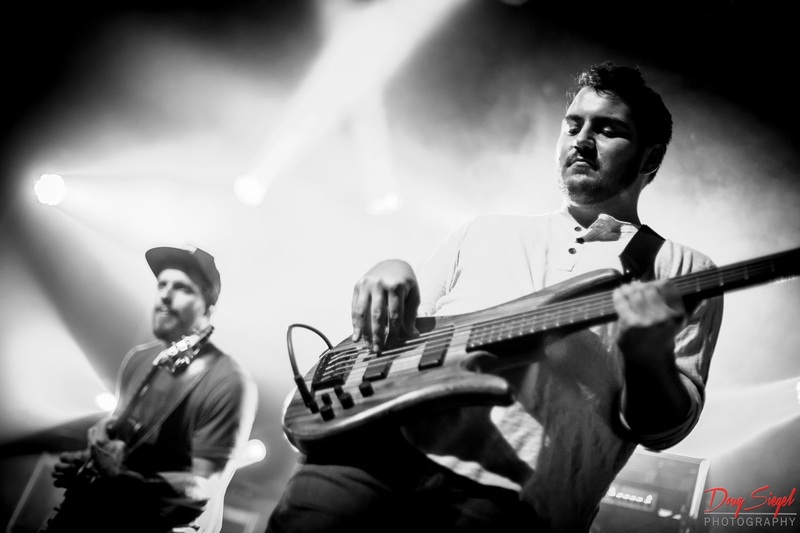 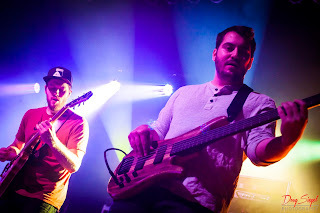 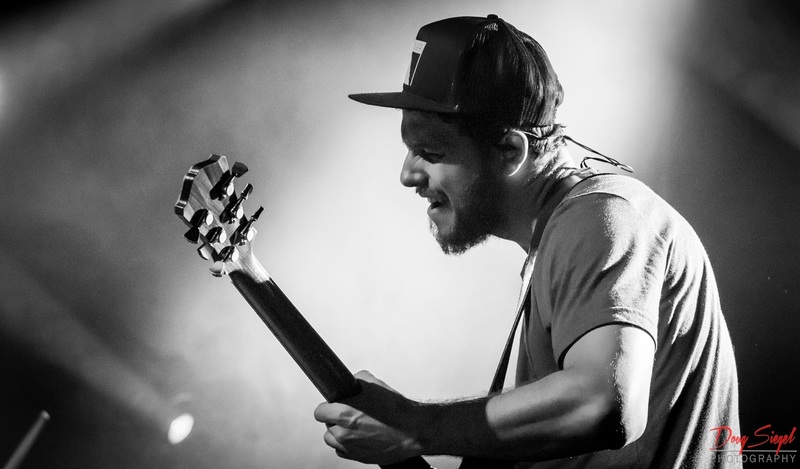 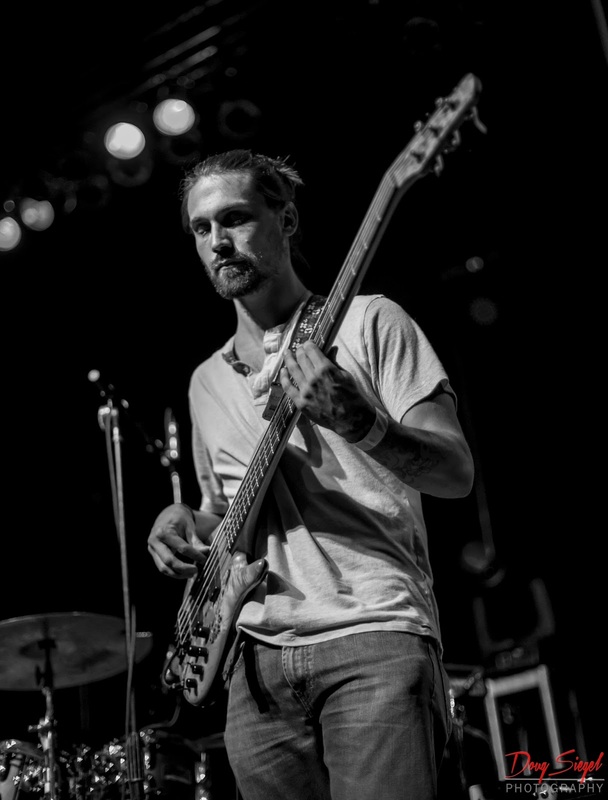 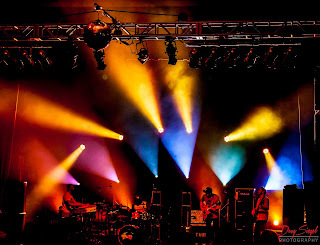 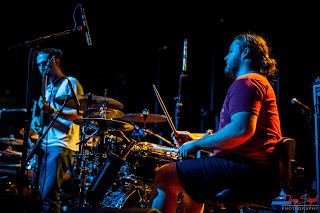 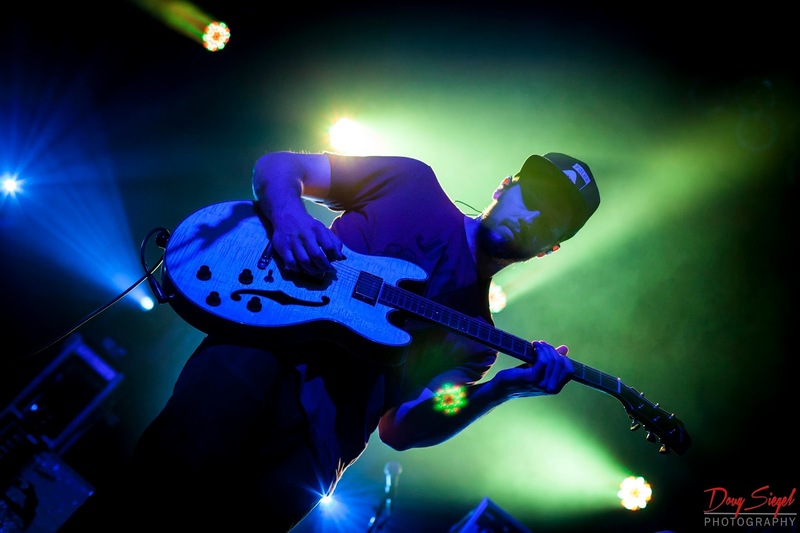 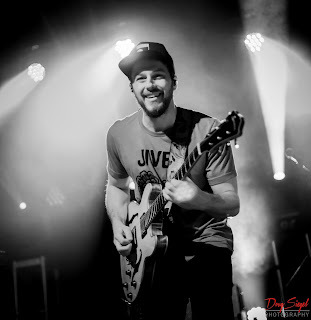 Tauk played The Madison Theater with Peridoni this weekend and rocked the stage. 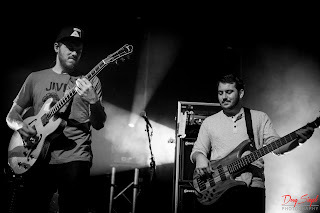 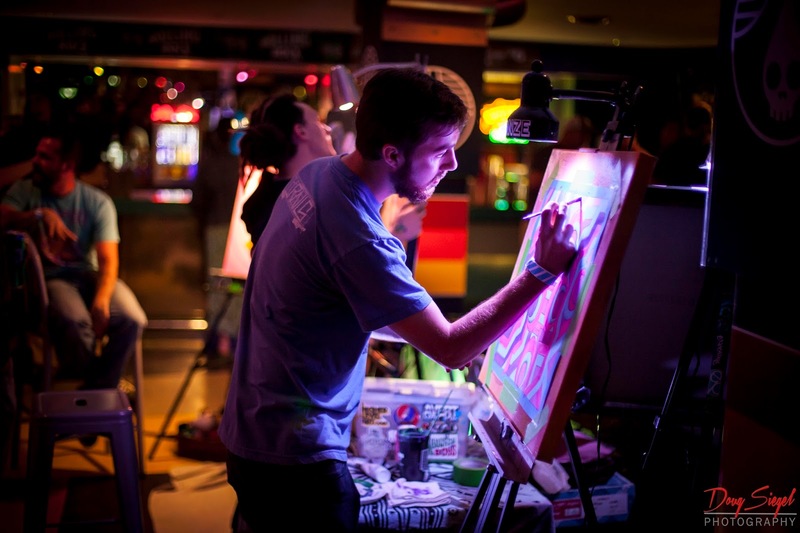 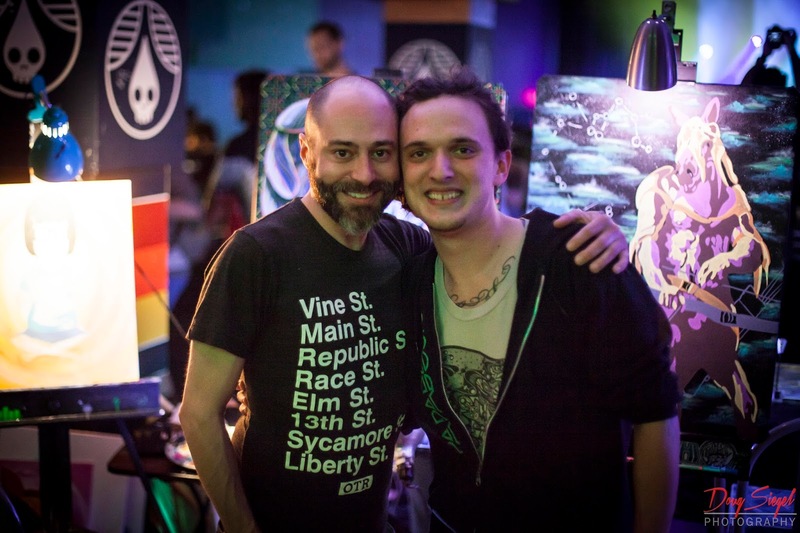 These two bands have had a lot of good momentum this and are playing several festivals this spring and fall. This show was moved from Madison Live to the Madison Theater as there was a great turn out. Check out their schedule at www(dot)taukband(dot)com.